There have been a couple of recent accidents involving bicycle riders being hit by cars in the Providence area. According to data from Governing.com, less than one percent of employed people use a bicycle to get to work on a regular basis. Bicyclists have gained the same rights as vehicles in most cities across the United States. Rhode Island has such laws that require cyclists to follow transportation laws and to be treated as a vehicle while on the roads, according to the Rhode Island Department of Transportation. Cyclists in Rhode Island have certain expectations put upon them when sharing a motorway with vehicles. All cyclists 15 years of age or younger required to wear a helmet while riding on a road. 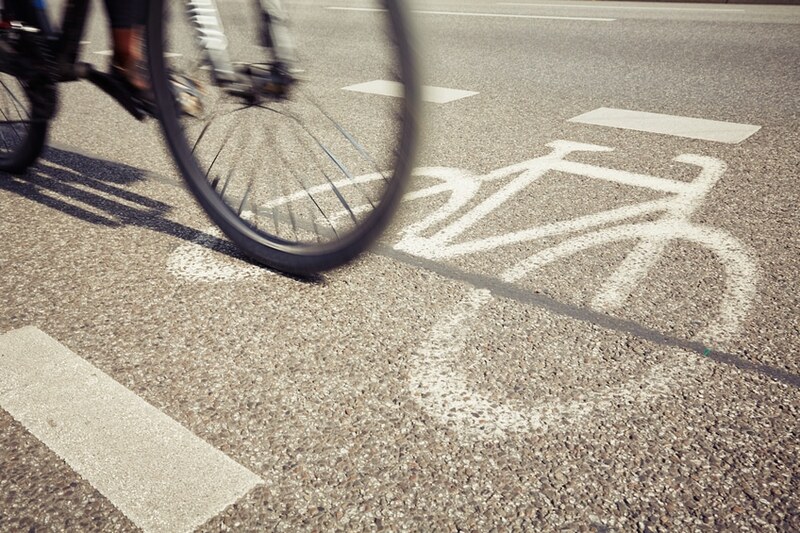 Understanding bicycle laws are just as important for cyclists to know as for drivers to know. No matter whether you know someone should do something according to law or not, never assume someone will perform an action. Passing is correctly is one of the most important ways to prevent an accident from occurring. According to Rhode Island law, bicycle riders should ride on the right side of the road unless turning left. Passing correctly can prevent thousands of accidents each year. According to the CDC, bicycle helmets reduce the risk of brain and head injuries when involved in a crash. No matter what age you are, using a helmet can help save lives when used properly. Visibility is important when riding a bike, especially at night and early morning. Wearing fluorescent clothing and have lights on the front and rear end of your bike. Being aware of your surroundings and expecting other people not to follow laws will decrease your chances of being involved in an accident. Using proper signals while riding a bike so that other cyclists and drivers are aware of your intentions.